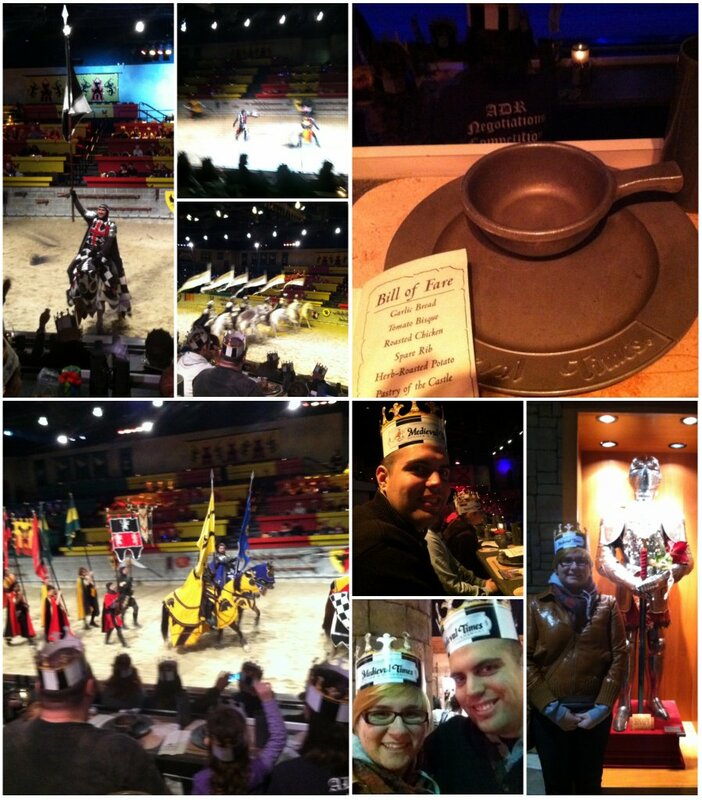 The first night on our trip was spent at a cool place in Maryland called Medieval Times. It is here that we saw men on horse back fighting to save the prince, who'd been captured by the green knight while he (the prince) was set out to sign a peace treaty between two kingdoms. Yeah, sounds kinda weird right? NOPE! It was AWESOME! I had so much fun cheering on the Black & White Knight who ended up defeating the Green Knight & saving the Prince! 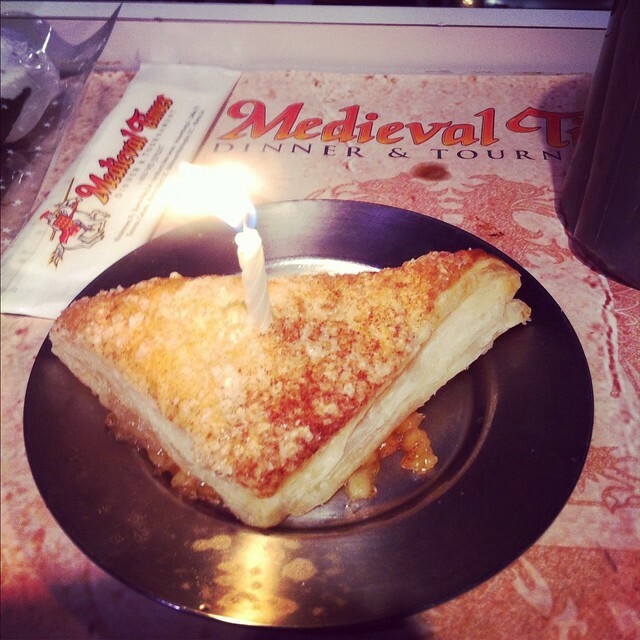 They even gave me a little candle for my apple turnover since it was my birthday! The whole meal consisted of tomato bisque, a half a chicken, two ribs, half a baked potato, & this apple turnover. Oh, plus a traditional medieval drink: Pepsi (or water or tea). I had the greatest time. At first I was a little bit nervous it wouldn't live up to how excited I was but I was wrong! By the end of the night I was cheering with the best of them! I want to go back again! Have you ever been to a dinner & a show sorta thing? 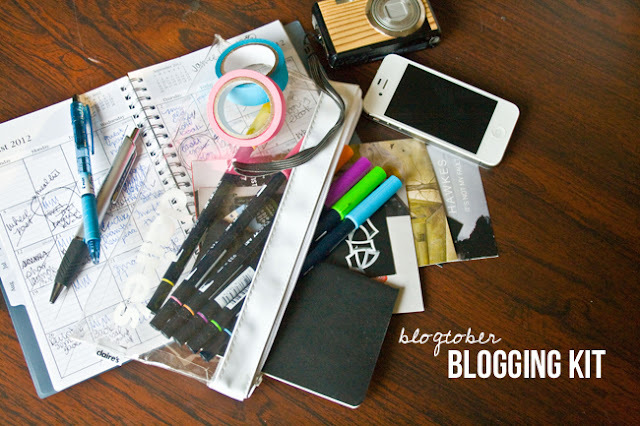 Labels: life, random, travel, Washington D.C.